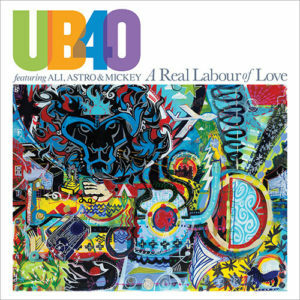 Celebrating one of the band’s most iconic tunes, UB40’s ‘Red Red Wine Bordeaux Supérieur’ has been created by Eminent Life (www.eminent-life.com), a company which is dedicated to celebrating excellence in music and the arts by creating limited- edition products, selected and manufactured to the very highest standards. Produced from a subtle blend of two grape variates, Merlot and Cabernet Franc, this cuvée represents a perfect expression of the two variates used in Bordeaux. Deepcolour red fruit with some blackberry notes, enriched with ripe tannins, with a long and elegant finish. 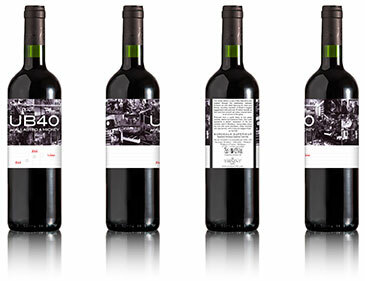 Vinified especially for UB40, Red Red Wine 2014 is a wine meant to be appreciated within the first few years after bottling, and can be cellared for up to 15 years. 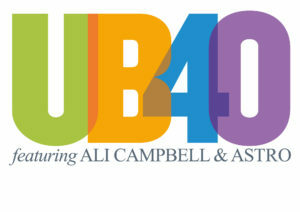 ‘A Real Labour Of Love’ is the new album from UB40 Featuring Ali, Astro & Mickey, to be released March 2nd on UMC.